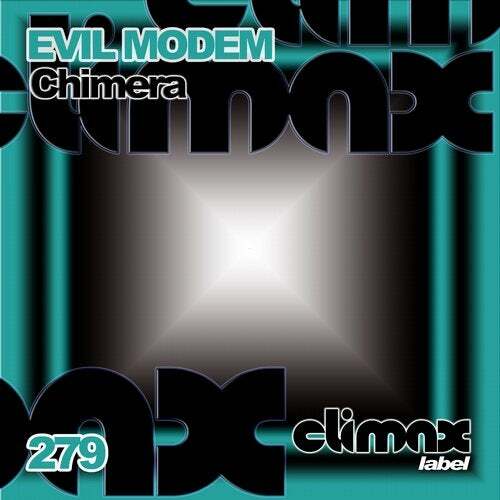 Evil Modem presents the release 279 in Climax Label. Chimera its hardtechno tune with a lot of force, strong powerful kick. Hard hats and shakers, hypnotic sounds, really good hard tune. Mistrust its a percussive track with a lot punch. Catchy rhythm, dark bass line, strong sounds. Good noises and sweeps, really good tune. Nimble has a good bass line, Catchy sound. Dark track with strong sounds, hypnotic track. Release 279 in Climax Label. Evil Modem.